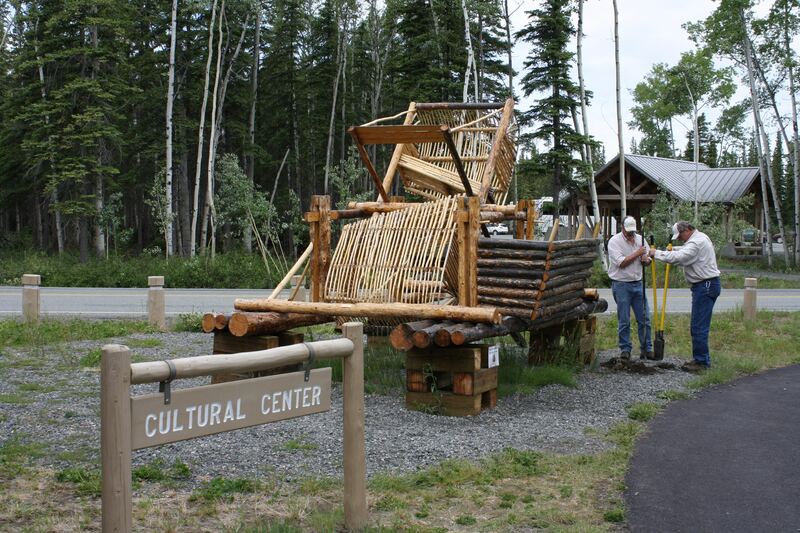 Last month, members of the Copper River Princess Wilderness Lodge celebrated the completion of a fish wheel and diagram sign at the Wrangell St. Elias National Park’s Visitor Center. The two-year project was a collaboration between Princess and Ahtna Incorporated, an Alaska Native Corporation located in the area. 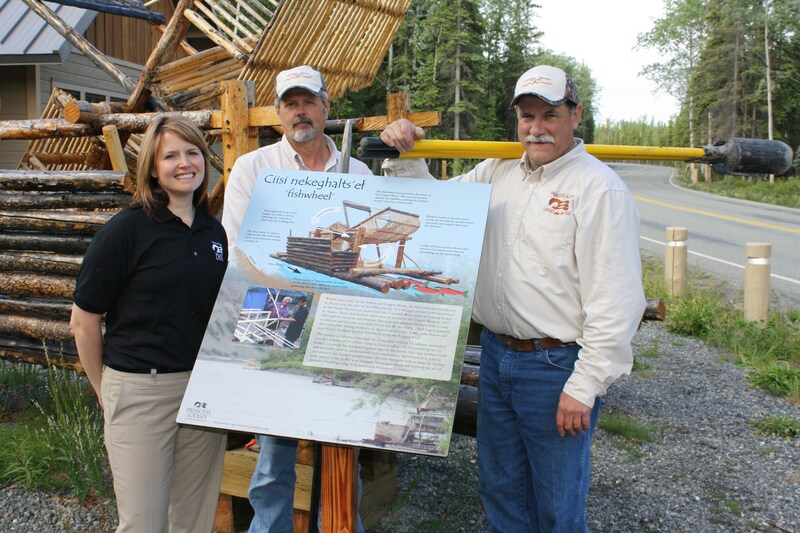 Copper River Princess staff donated the diagram and worked on research and development of it with Ahtna. The diagram describes how fish wheels are used as part of the subsistence lifestyle practiced in Alaska.